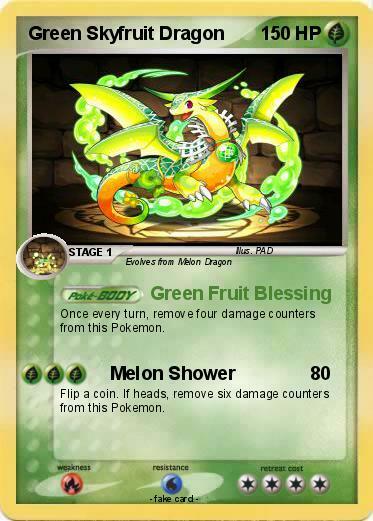 Once every turn, remove four damage counters from this Pokemon. Flip a coin. If heads, remove six damage counters from this Pokemon.